Shopping for a Mother’s Day gift can be nerve-wracking. Maybe it’s because the women in our lives deserve so much more than another silk scarf or coffee mug. While we’re pretty sure our moms would be grateful to receive anything, there are no words to describe the flood of emotions that a homemade gift can prompt. If you are searching for a Mother’s Day gift that’s sure to impress, check out the fiveDIY scrubs below. Whip them up with love. A soothing blend of lavender, coconut and grape seed oils are sure to ease away stress. 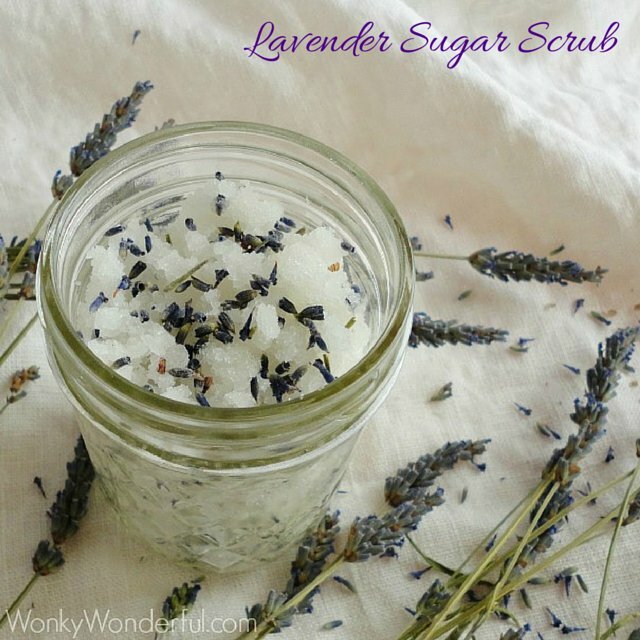 Get the Lavender Sugar Scrub recipe at Wonky Wonderful. This yummy smelling exfoliant is almost good enough to eat. 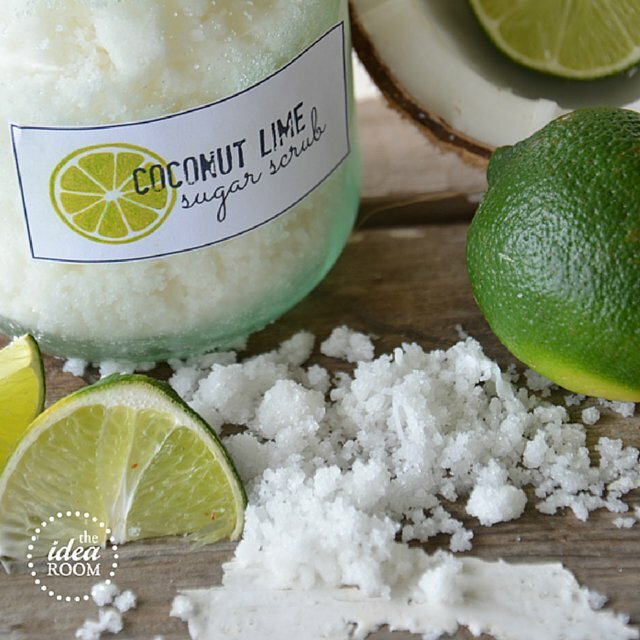 Get the DIY Coconut Lime Scrub recipe at The Idea Room. Essential oils and dried rose petals make this perfect for an at-home spa day. 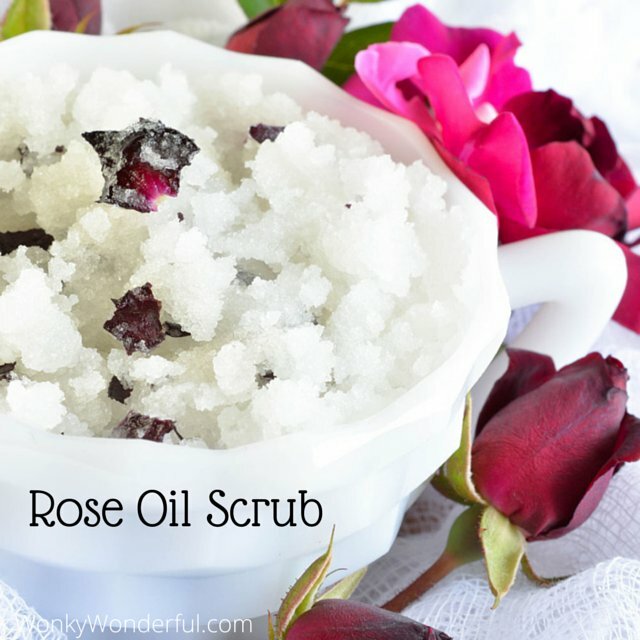 Get the DIY Rose Scrub recipe at Wonky Wonderful. 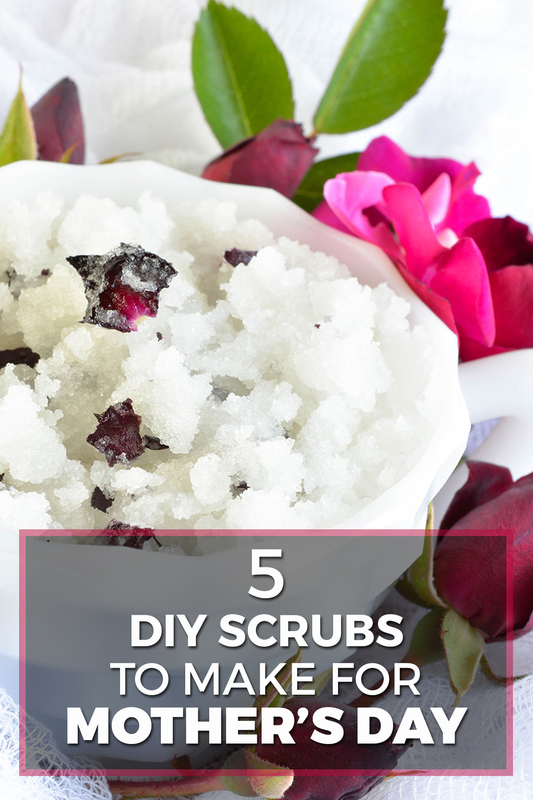 You’ll only need five ingredients to create this pretty and pink body scrub. 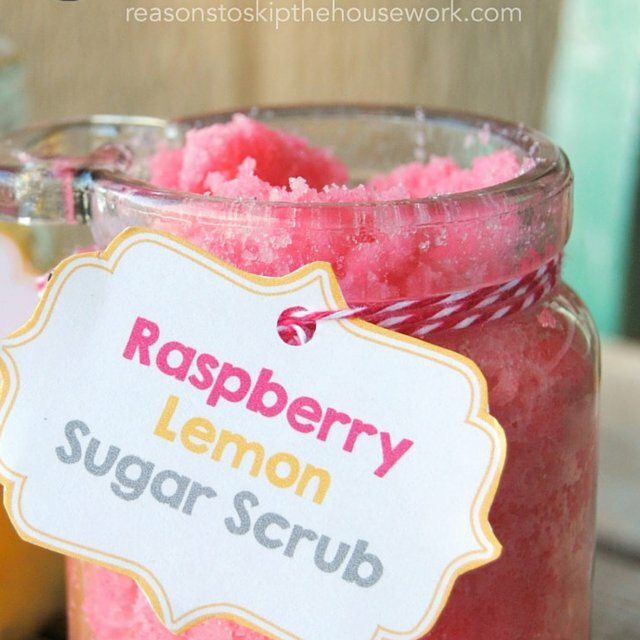 Get theRaspberry Lemon scrub recipe (and download the printable tags) at Reason To Skip The Housework. The two main ingredients in this beautiful body scrub create a warm and invigorating aroma. 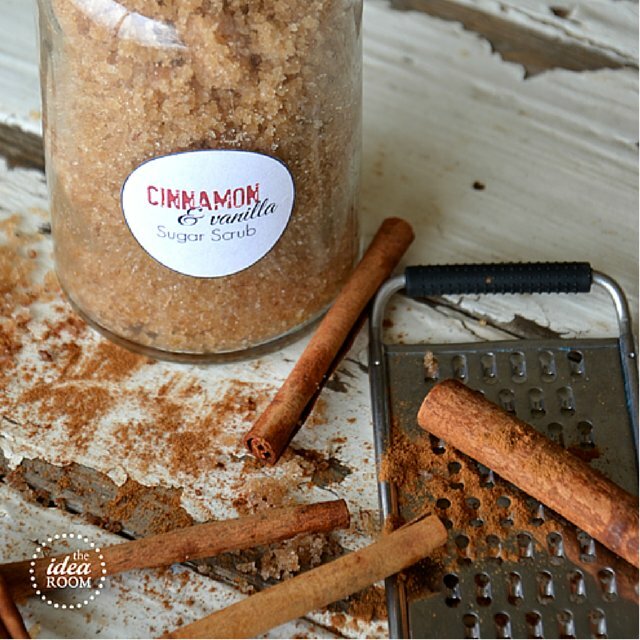 Get the Cinnamon and Vanilla Sugar Scrub recipe at The Idea Room.